Your specialty are oysters? Meet our oyster fork, ideal for your restaurant. 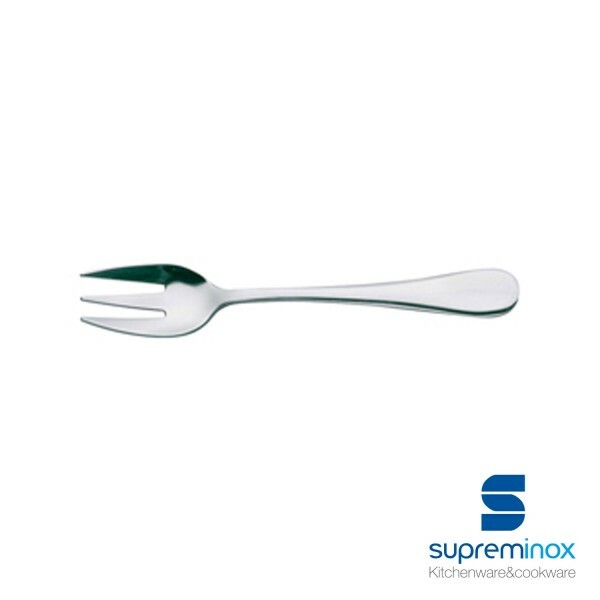 Discover our special cutlery in Supreminox.com. Order now!